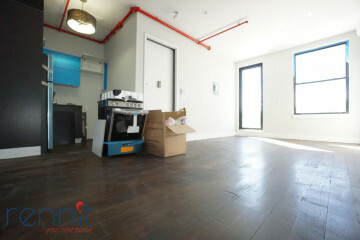 Perfectly located between the JZ and L train lines! J train Gates Ave or Halsey Stop and L / M train Myrtle Wyckoff Stop! 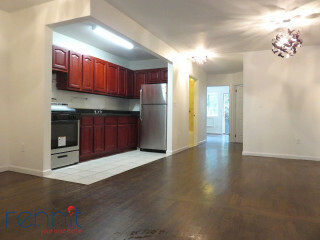 This is a great deal, Original detail with updated flooring, bathroom and kitchen! Original layout with front and back bedrooms - not sharing a wall. And each room is really BIG!, with nice size closets and 2-3 sets of Windows! Amazing Sunlight over the entire apartment with tall ceilings! 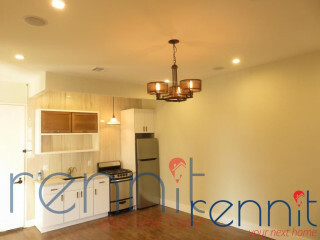 Super large living room and Kitchen has its own separation. - A Rare find!